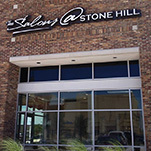 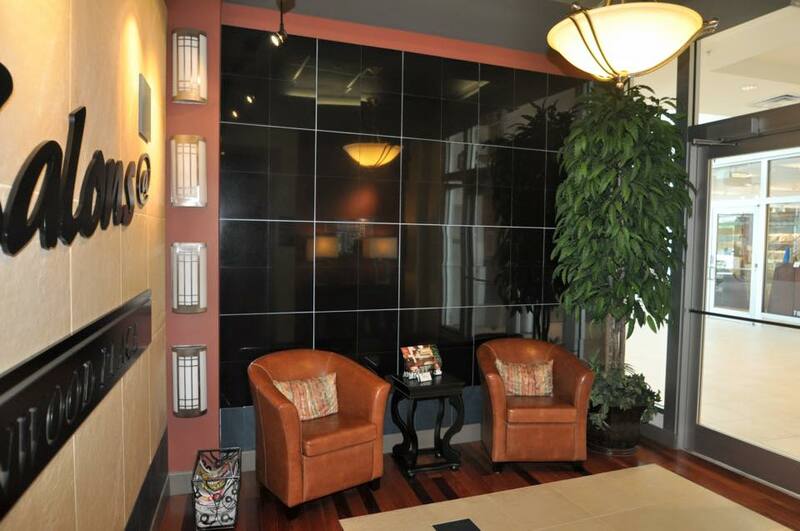 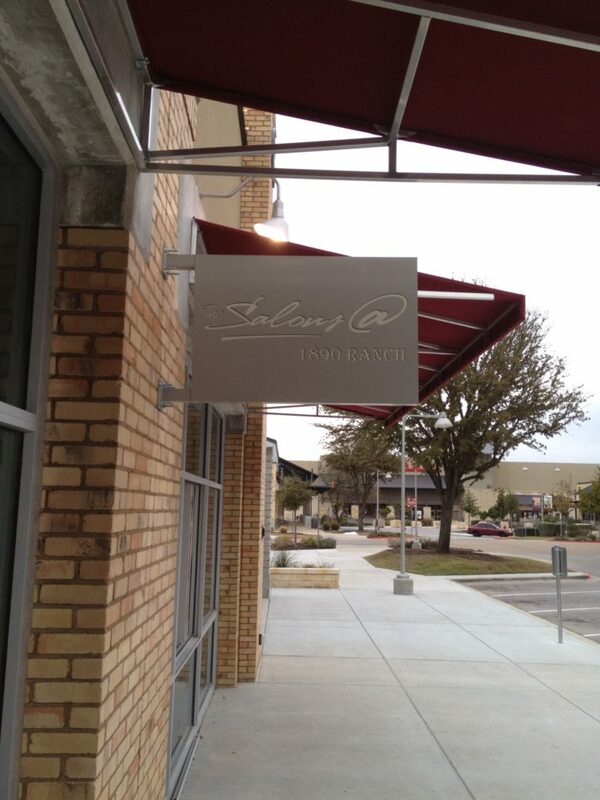 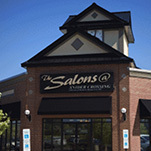 We welcome you to visit any of your Salons @ locations. 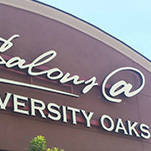 owns and operates their business. 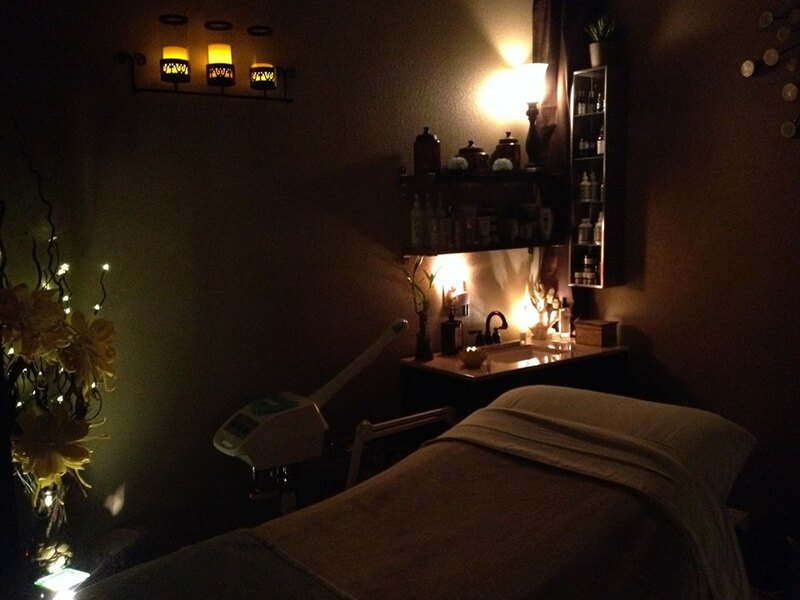 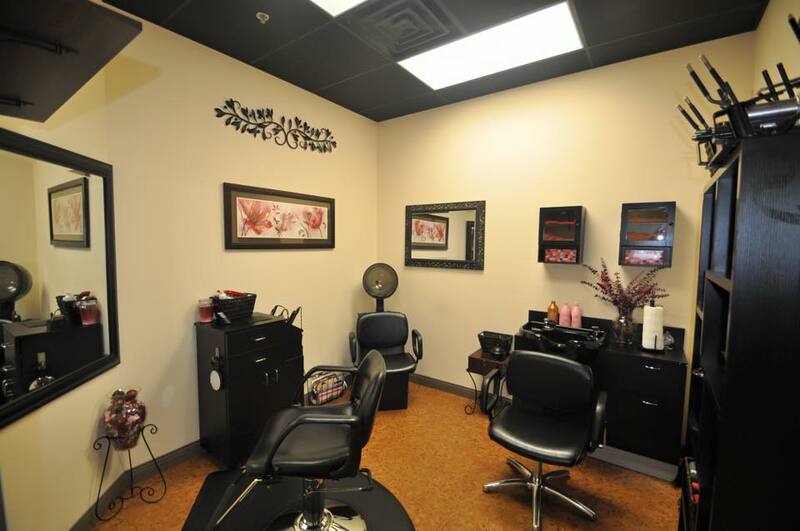 Our beauty professionals are here to help you. 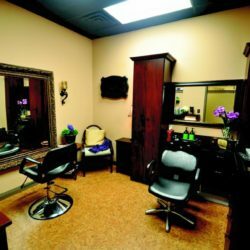 If you are a licensed beauty professional ready to own and operate your own business. 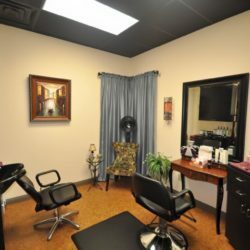 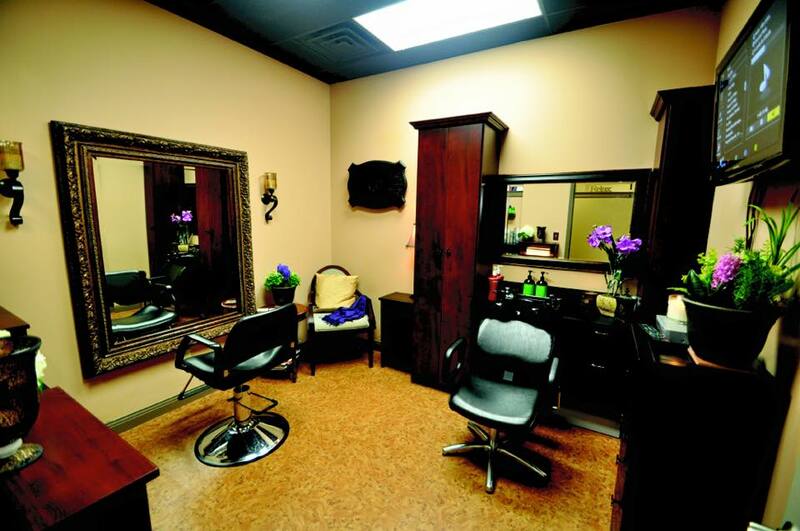 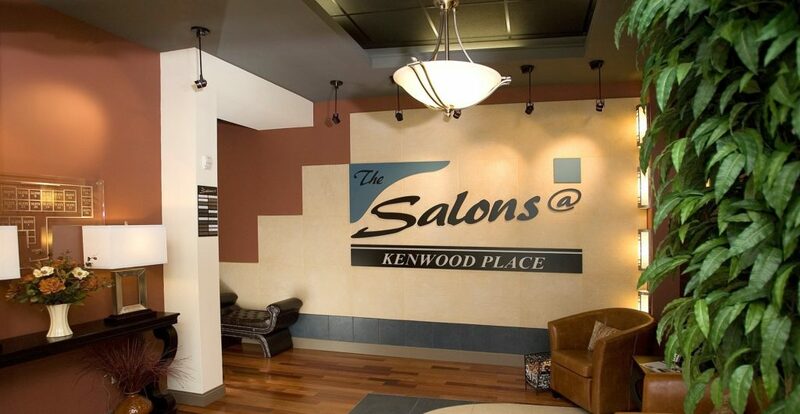 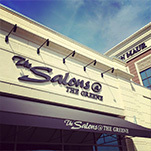 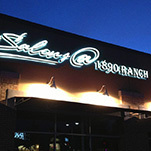 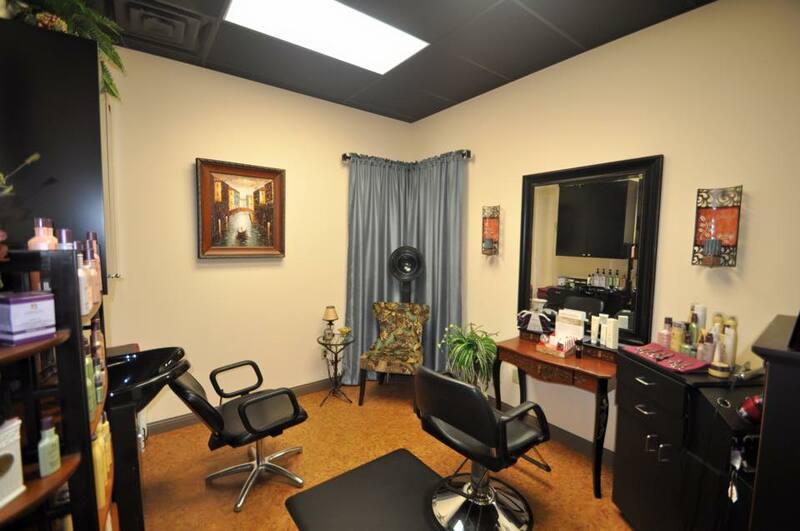 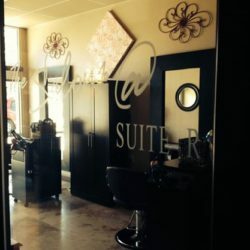 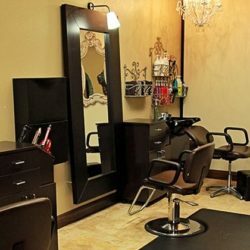 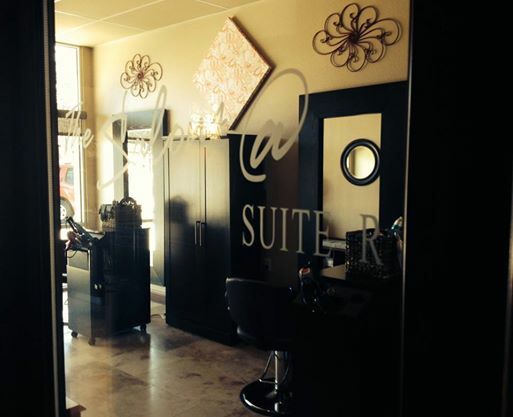 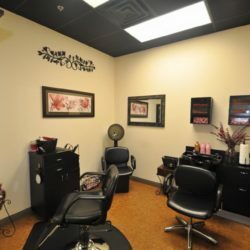 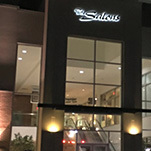 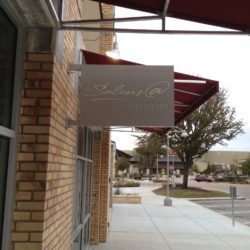 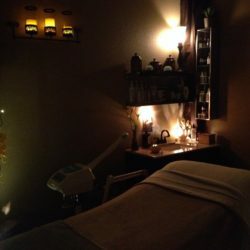 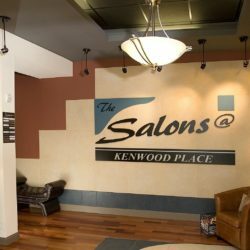 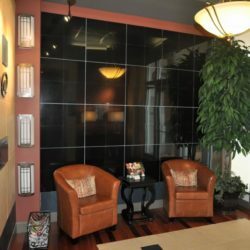 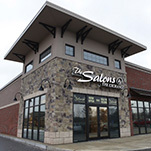 The Salons @ is the place for you!